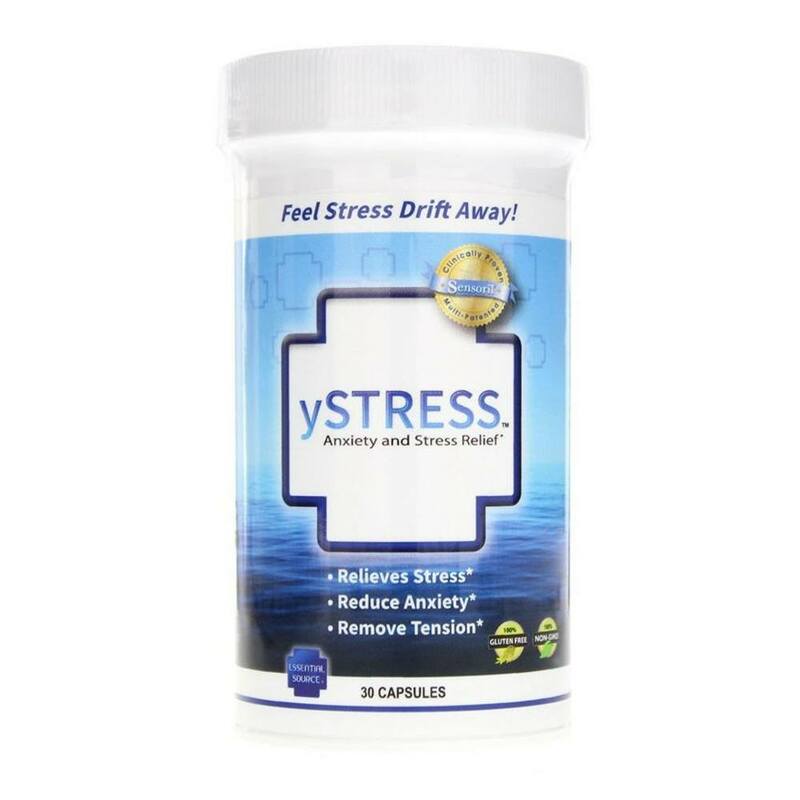 yStress is a convenient, easy to use formula designed to help you relax and release day-to-day stress so your body can begin to naturally recover and regenerate. The proprietary blend in yStress Anxiety and Stress Relief Capsules by Essential Source is specifically designed to release stress, reduce anxiety, and remove tension. 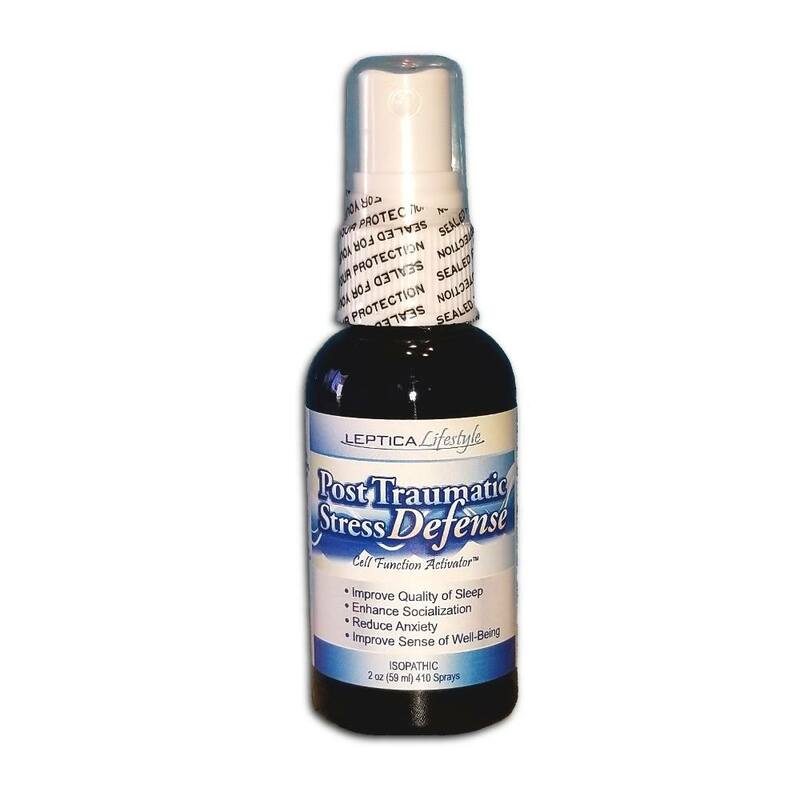 yStress also includes additional nutritional support that helps rebalance systems in your body that are commonly affected by mental, physical, and emotional stress. Take yStress Anxiety and Stress Relief Capsules as needed or as part of your daily routine to achieve complete well being. ySTRESS capsules include ingredients that have been extensively researched and documented with over 100 currently available studies. Most areas of research include reducing stress and anxiety, affecting mood disorders, regulating brain chemistry, promoting relaxation, improving learning and concentration, etc. 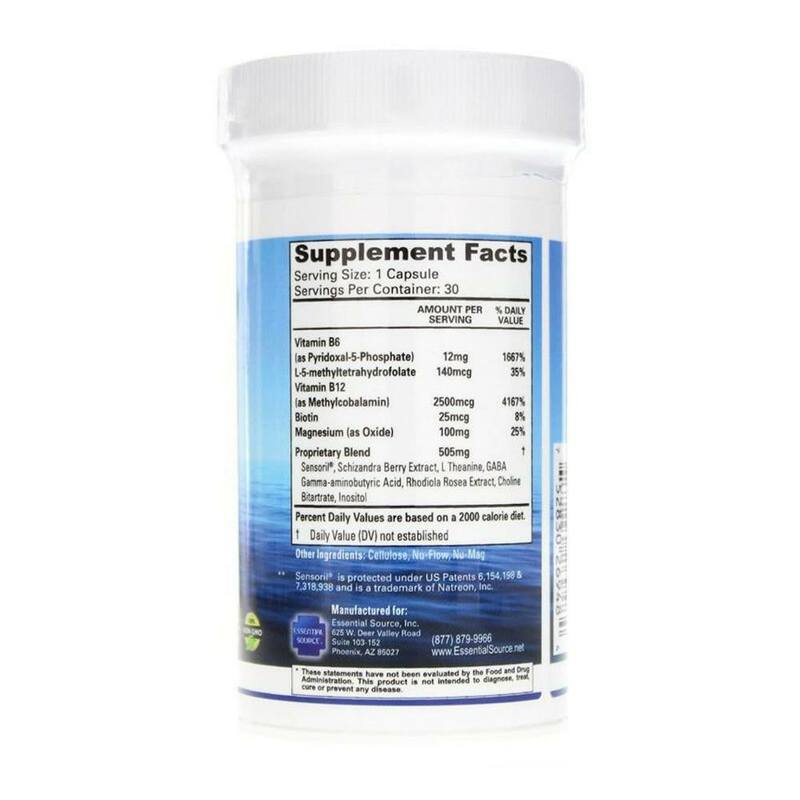 Sensoril® - is a multi-patented, clinically proven, multifunctional ingredient that increases resistance to stress for enhanced mind and body well-being. All natural Senroril® is derived from specialty cultivated roots and leaves of the renowned Ayurvedic adaptogenic botanical Ashwagandha (Withania somnifera). Adaptogens are a small group of botanical and mushroom species that increase the body's resistance to physical, chemical and biological stressors while bringing about balance and homeostasis. Sensoril® helps reduce stress while revitalizing and energizing the body with no side effects (unlike stimulants). Sensoril® contains the highest levels of Ashwagandha bioactives in the industry. L-Theanine - is a special amino acid from green tea. It inhibits the binding of L-glutamic acid to glutamate receptors in the brain. Those receptors are responsible for pain and anxiety. 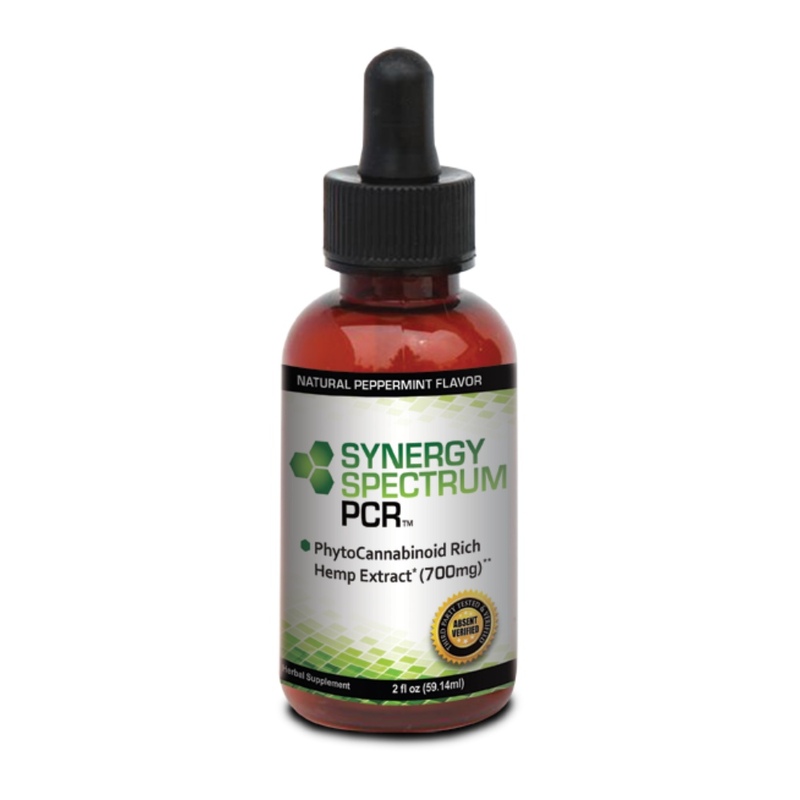 By inhibiting excessive cortical neuron excitation L-theanine reduces stress and anxiety. 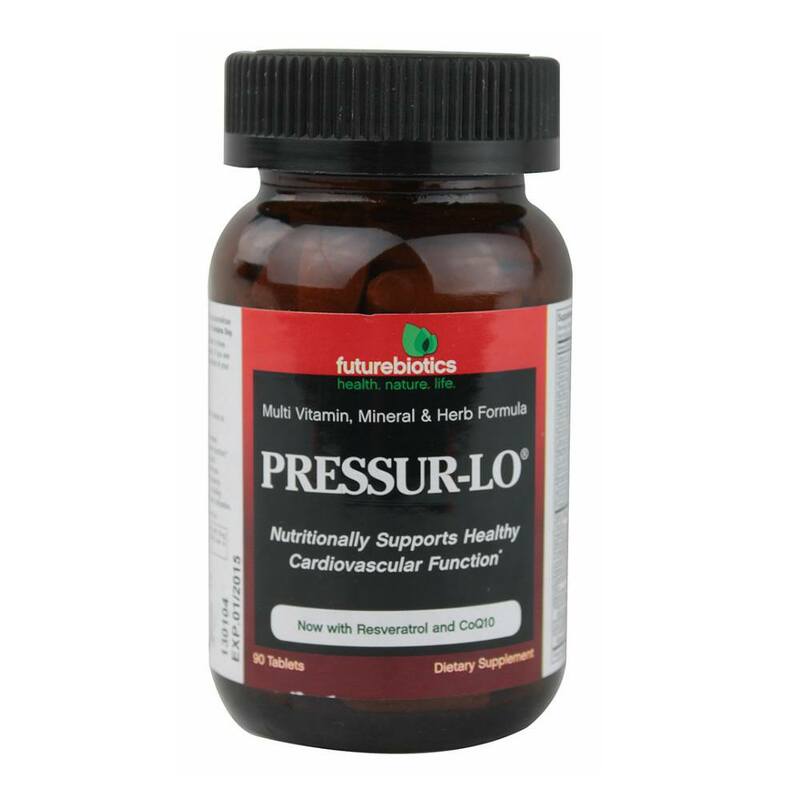 L-theanine has also been shown to reduce blood-pressure during stressful situations. 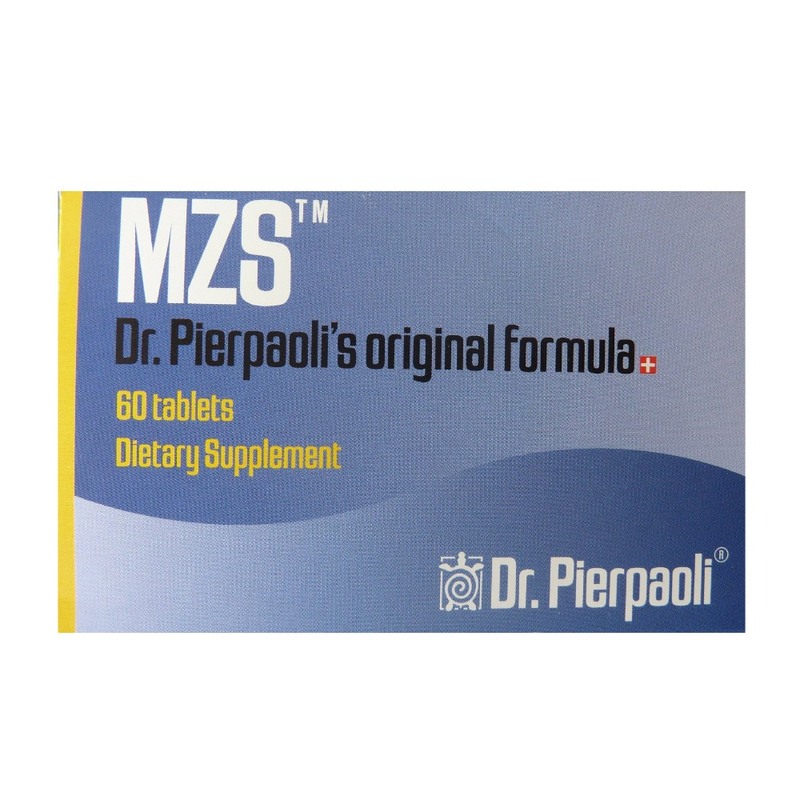 Magnesium - deficiency causes an increase of the corticotropin releasing hormone and elevates ACTH (AdrenoCorticoTropic Hormone which initiates secretion of steroid hormones from the adrenal cortex) in the plasma. This is a mechanism whereby magnesium deficiency increases anxiety and should be reversed by dietary supplementation with magnesium. Rhodiola rosea - is an herbal supplement used for decades in Eastern Europe to alleviate typical anxiety, depression, and insomnia. Controlled clinical studies for those subjects taking Rhodiola extracts have reported significant improvement in anxiety and depression symptoms. GABA - it's full scientific name is gamma-aminobutyric acid, which occurs naturally in your brain. 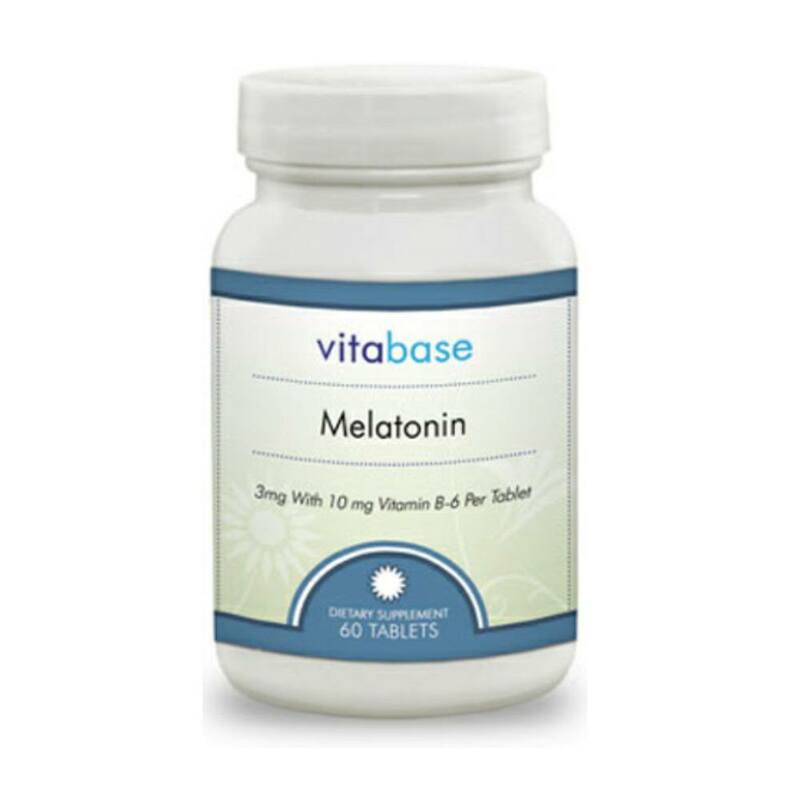 It functions as a neurotransmitter and helps regulate brain activity. GABA has an inhibitory function. It tends to slow down neuron activity. Without enough GABA, neurons fire too easily and too often. So by controlling the amount, you can calm the mind and body during anxious moments. GABA also works synergistically with magnesium, B6, and L Theanine. Schizandra Berry - Though studies are somewhat limited, there are many wellness benefits to this powerful herb. 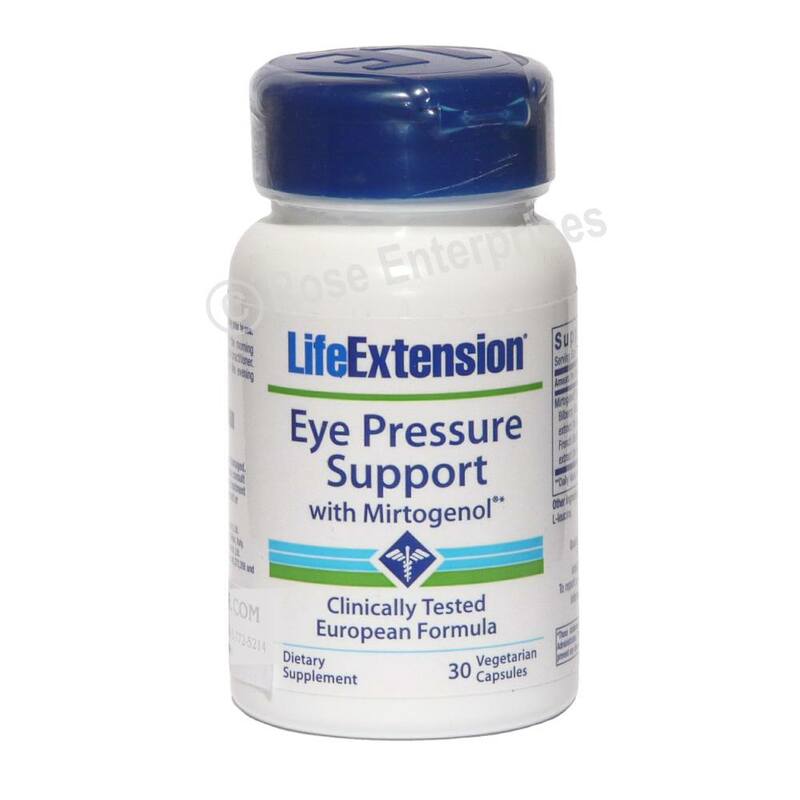 It can help promote liver function, aide with dementia, and promote anti-inflammatory effects in the body. 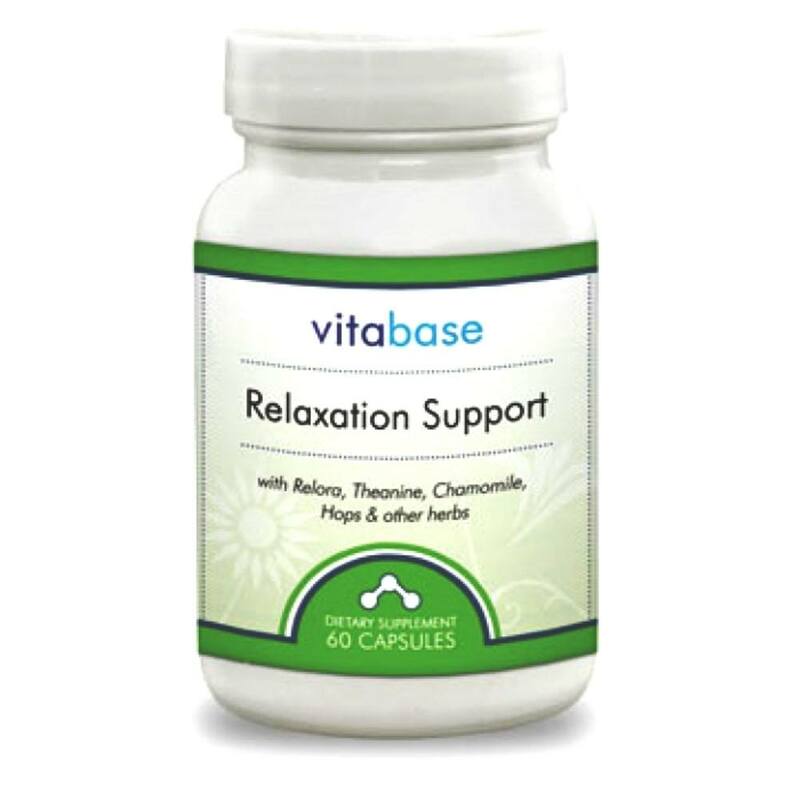 But our formula calls on its ability to help with relaxation. This is widely regarded as the primary function of this ingredient and what traditional uses suggest it can be used for. 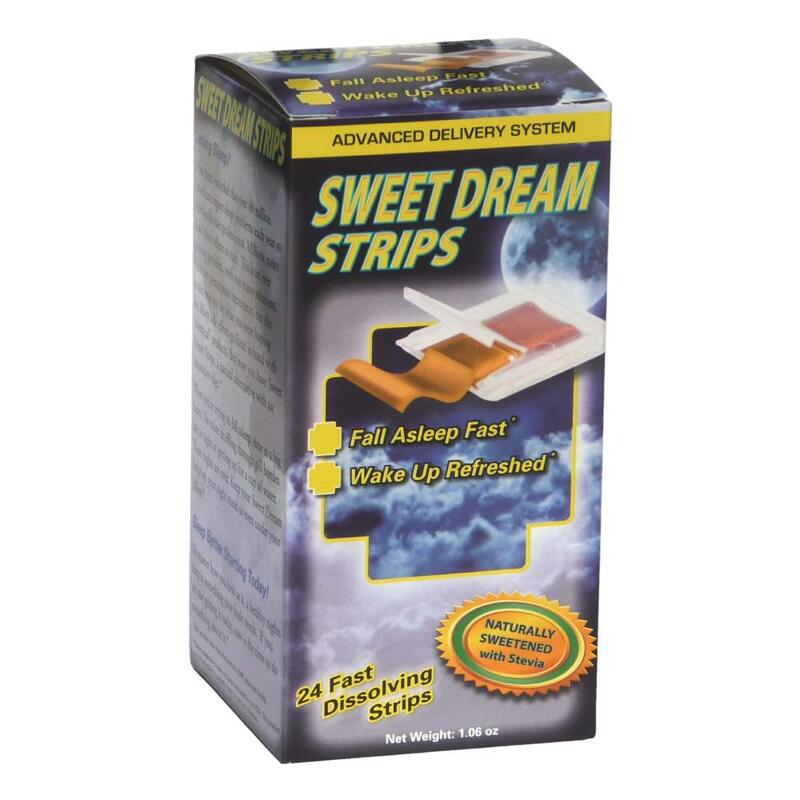 Other Ingredients: Capsules (gelatin, glycerin, water), (May contain one or more of the following: magnesium stearate, cellulose, vegetable stearin and silica). and is a trademark of Natreon, Inc.